CEPA EXPO 2016 is gearing up for the very first Career Day dedicated to helping and encouraging young people to take a look at the career opportunities on offer in the aviation industry. 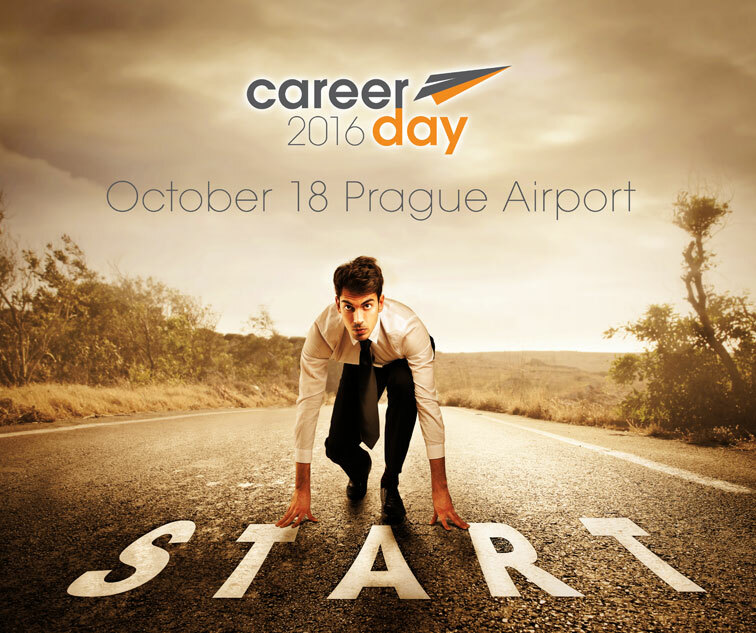 The Careers Day takes place on day 1 of CEPA EXPO, the 18th October in the conference Hall at Vaclav Havel Airport, Prague. How to create a proper CV or motivation letter? Transitioning to your first business aircraft type rating. How to become an ANS controller? How to get an internship, the specifics of working in business aviation, airport, airlines and other. The purpose of the Careers Day is to encourage young people to mix and network with potential employers and to learn what business aviation has to offer as a career. This is the seventh year of CEPA EXPO and anticipation is high amongst the organizers that the addition of the careers day will bring a unique aspect to the 3-day conference.